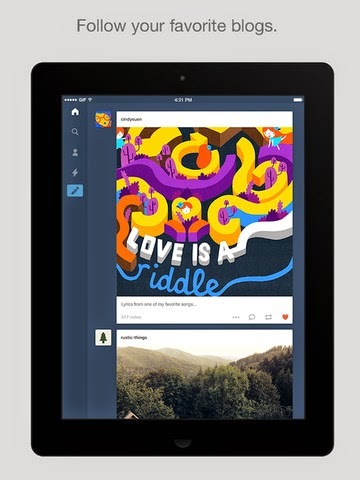 Tumblr for iOS gets interactive notifications, integration with 1Password and Authy, and more. + Notifications: Now for asks, answers, and fan mail. Yes, finally. + Lock Screen: Swipe your notifications to like posts or follow people. 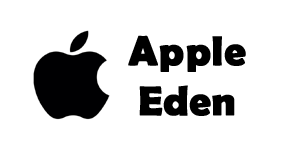 + Passwords: Greatly improved integration with 1Password and Authy, for those who bother to log out. + Accessibility: Tumblr was already for everyone but now it is even more so. + Storage: App taking up too much space? Smash the cache. Just feel like smashing something? The cache is a relatively harmless thing to smash. + Loveliness: Some subtle tailoring, for the connoisseur.